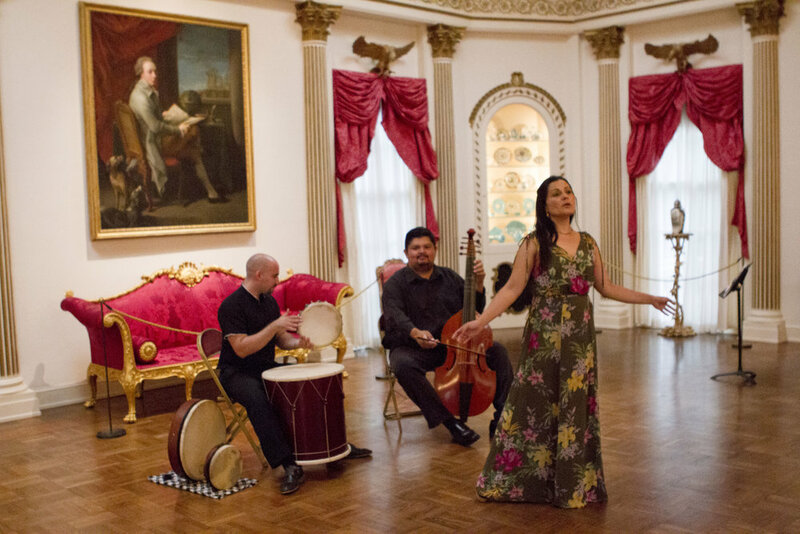 Songs from the Heart @ Rienzi for Hispanic Heritage Month! 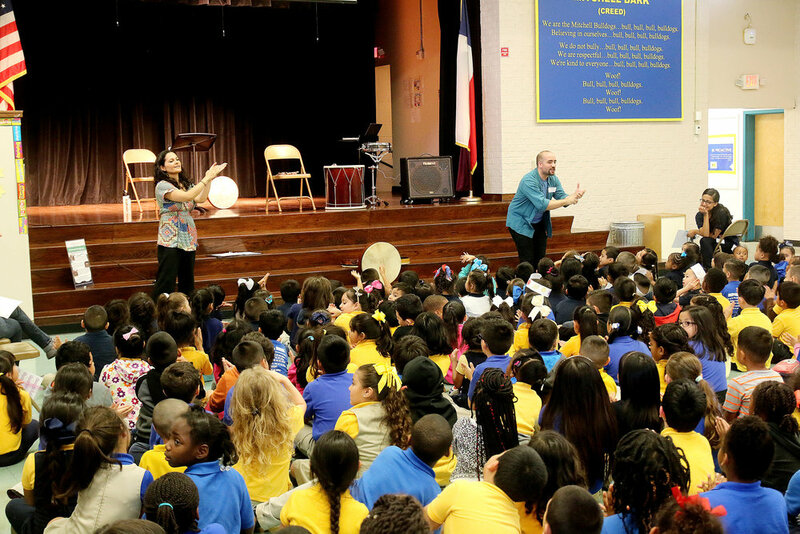 Please join us in celebrating Hispanic Heritage month with our ever-popular bilingual outreach program "Songs from the Heart" at the beautiful Rienzi home! Held in collaboration with MFAH's Family Days for Rienzi and Bayou Bend, this event is completely FREE and fantastic for the entire family! Participate in art workshops, gallery games, and a garden scavenger hunt on the grounds of Rienzi. These family events, presented jointly with Bayou Bend, feature complimentary transportation between the two house museums. 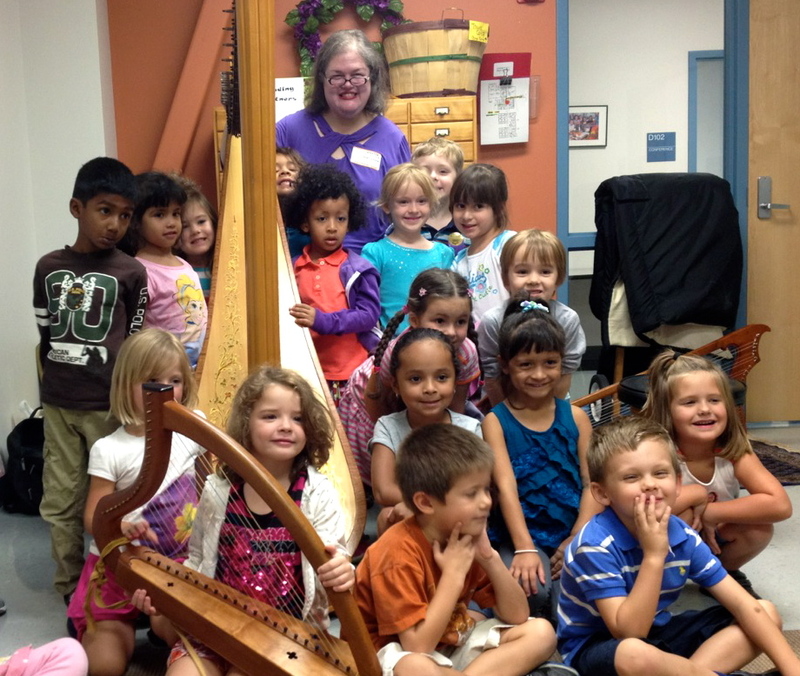 "Songs from the Heart" introduces audiences young and old to early vocal literature and period instruments. 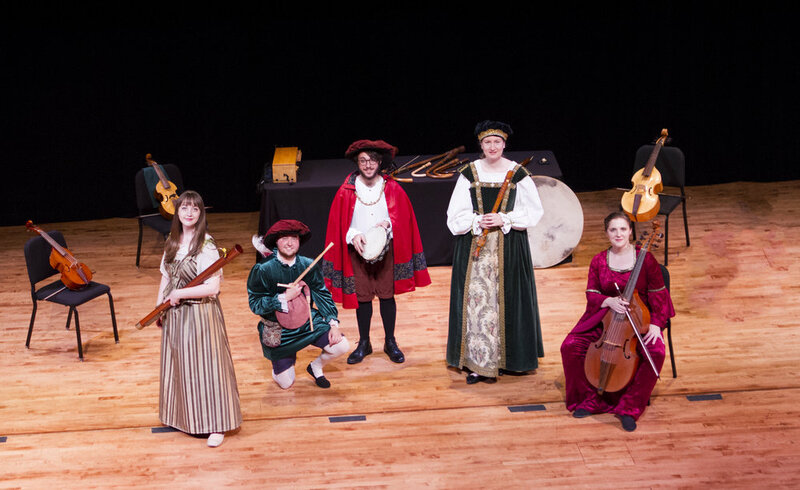 This bilingual program, designed and curated by bilingual mezzo-soprano Cecilia Duarte, percussionist Jesus Manuel, and gambist Pedro Funes, will feature impassioned solo vocal works in various styles with special emphasis on Spanish and Latin American repertoire.